South African retail chain, Woolworths, has launched its own brand of plastic-free earbuds. The development and introduction of the earbuds align with Woolworths’ vision of making all branded packaging 100% recyclable by 2022 and becoming more sustainable. According to environmentalists, plastic earbuds are a major pollutant in South Africa’s oceans and on its beaches. Woolworths has introduced its own paper-stemmed, biodegradable earbuds to the market. If the earbuds end up in rivers and the ocean, they will break down in a matter of months. Plastic earbuds are not currently recycled in South Africa. Their size and ability to float on water make them difficult to contain if they are dumped irresponsibly. 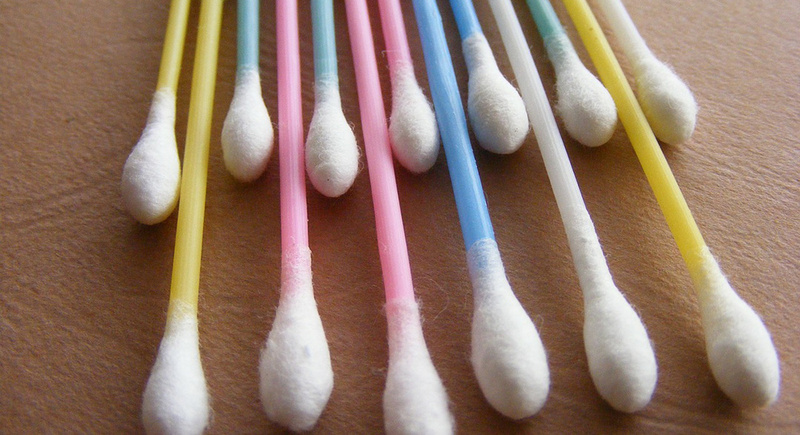 The paper earbuds offer an environmentally-friendly solution to personal hygiene. Woolworths is one of the most eco-conscious brands in South Africa. The retail chain was one of the first to trial recycling vending machines in its Western Cape stores. Woolworths also has a high recycling rate for its plastic bottles and was one of the first supermarkets to halt the sale of plastic straws and cutlery.